"A triumph of the reporter's art." 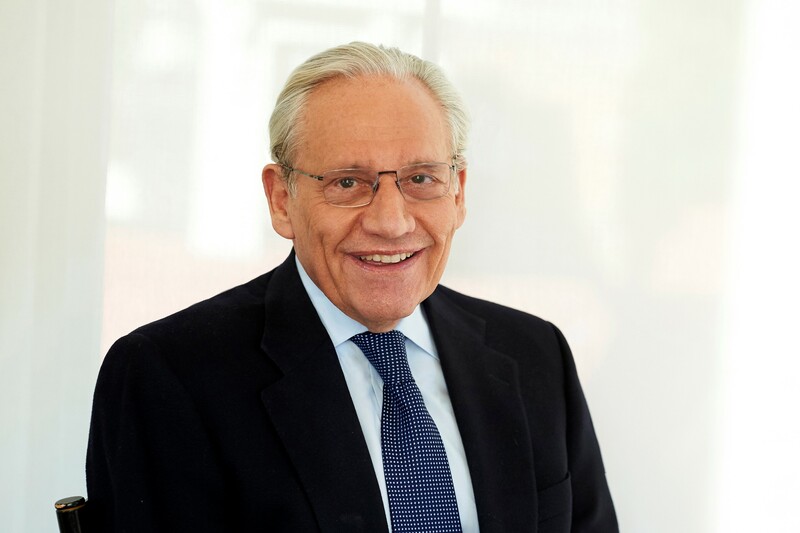 "As always, Woodward...displays an amazing ability to get his sources to say things they shouldn't." 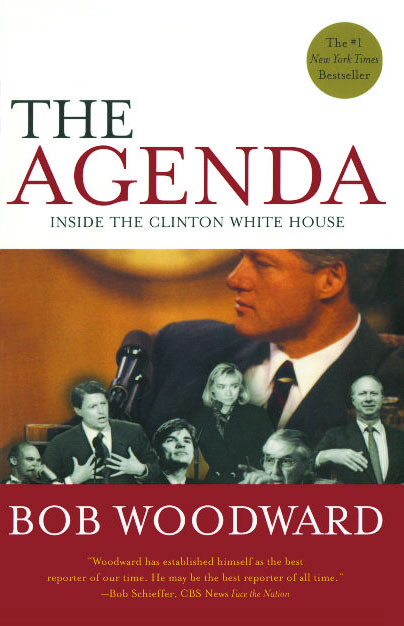 "The Agenda is a great read.... The pace is fast, the quotes are crisp, and the scenes are often dramatic.... Spellbinding political drama."